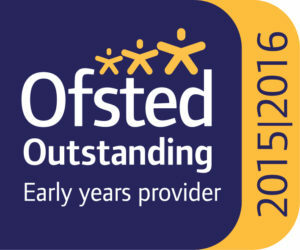 Ofsted- Springboard Awarded Outstanding in October 2015. Springboard was last inspected in October 2015 and we are pleased to be awarded ‘Outstanding’. staff offer children positive praise, which helps promote confidence and self-esteem. maintain the highest possible standards.